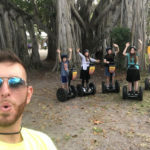 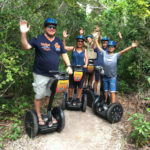 Eco & Nature Tours- Hugh Taylor Birch State Park – $59/person – Ride and explore through the nature trails of this beautiful state park right next to Fort Lauderdale Beach! 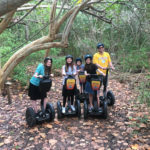 This is a great way to learn and discover what this amazing park has to offer! 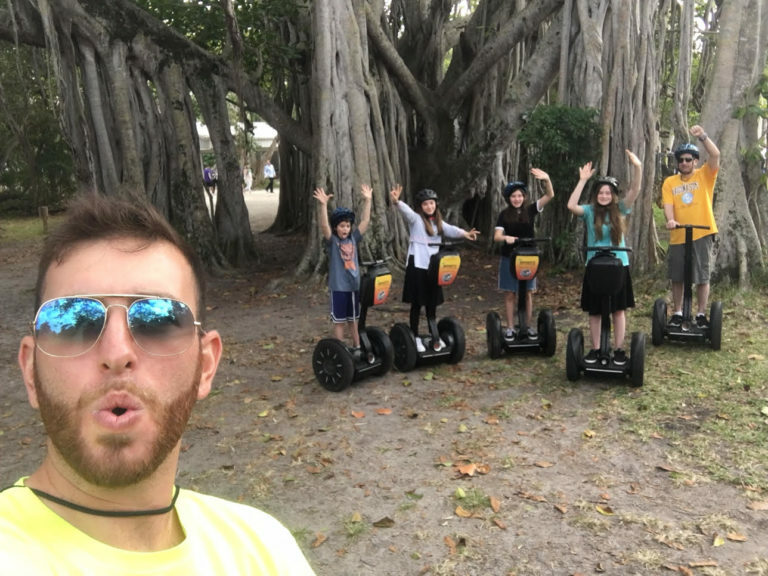 This tour is available for 1 hour and is available everyday!